We are big library fans in our house. 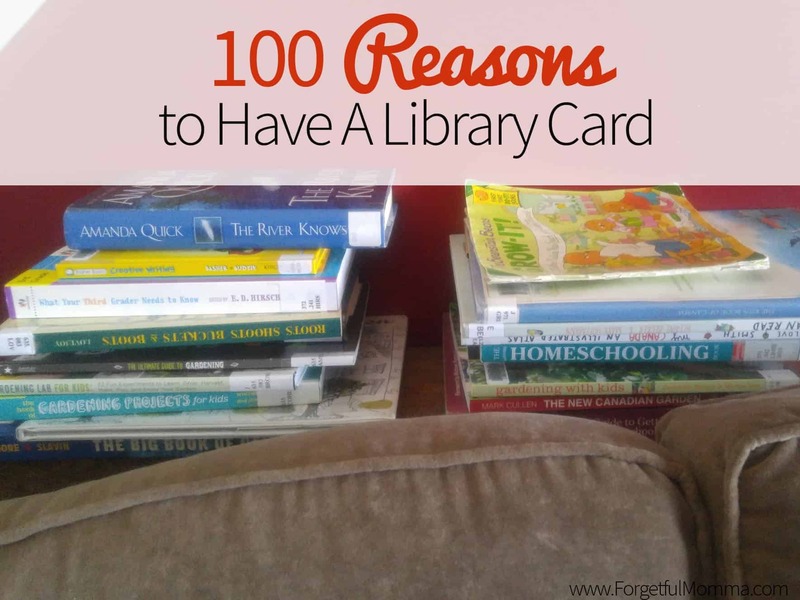 My kids would go to a library everyday if I let them, so we have some great reasons to have a library card, and most are the reason why we go so often. At least twice a week! The books that we have are spread throughout the house, the living room, kitchen, dining room and bedrooms. But here’s the thing, the library isn’t just for books anymore! They have so much to offer. Libraries are great for reading the newest (physical) books. Often having a New Book display for you to check out. E-books. I am just starting to use this, I love the quick access and not having to leave my house to get a new book. E-books just for kids! Our library is awesome and has them separate from the adult selection. E-Audiobooks are perfect for a read aloud with your kids at home. Audiobooks for when your traveling and don’t want to use your data. Magazines, a huge variety to check out which you like best, or what your kids really like. Our library also has the option for checking out digital magazines! Interlibrary loans for materials not on hand at your local library. Old movies that you want to watch again. Museum passes – some do have these available, how amazing is that? Preschool story time and craft programs. Cooking classes – sometimes there is a small fee, mainly just to cover the cost of food. Skills classes for students – teaching sewing, cooking, and more. Libraries can offer space for homeschooling families to meet and interact with one another. One of ours does this once a month. If your child has a topic that interests them, then chances are the library has a book on the topic. Language DVDs, CDs, and books. A place filled with books for your child to take interest in learning to read. Learn about places far away. Learn about the history of anywhere, but especially your local area. Perfect place for planning unit studies. Great place to get away and plan the school year. How to books are perfect for learning beginner skills in main topics. Family tree/history help and resources. Children learn to look for books themselves. Children learn to ask someone else questions – the librarian. 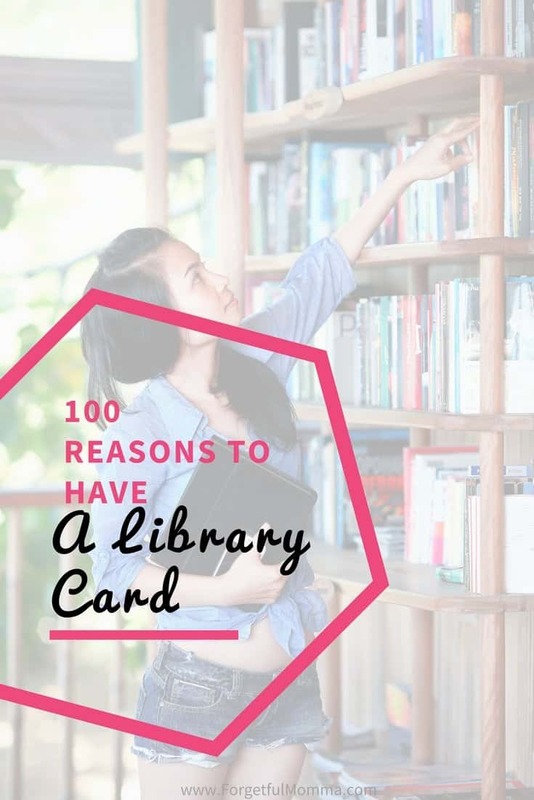 Once your have a library card, you have free unlimited books, and more. This is however provided that you don’t have late fees, or in our case lost or damaged books fees. 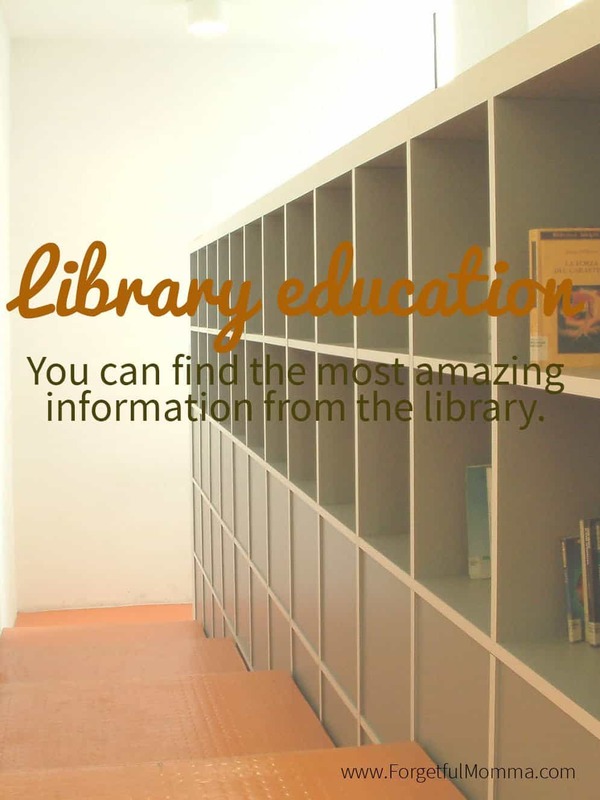 Homeschool for free using the library materials and programs. See the latest releases without buying for rentals or buying them. Stream movies for free through the library streaming system and then you don’t even have to worry about late fees. Movie night. Looking for a date night out with your kids, friends or even spouse? Instead of buying board games that may never get played, borrow them from your library. Borrow toys instead of buying them. It keeps them fresh, and you don’t have to worry about long time storage or clutter. Have you children do research from books instead of using Google. Do libraries still have card catalogs? Grab a cup of coffee. Our libraries offer a cup of coffee for a buck. Much cheaper than Starbucks or Tim Horton’s, plus quieter. Buy used books for cheap. No late fees for kids – at least at our libraries thank goodness. Local, you don’t have to travel far to find a library. If you don’t like the book, it didn’t cost you anything. Donate books/movies/ etc to your library to make room at home for more. Test drive books. Love it so much you don’t want to take it back- go buy it! They often offer classes to learn to use computers, offer small groups or one-on-one. Their website can offer some great reading suggestions. 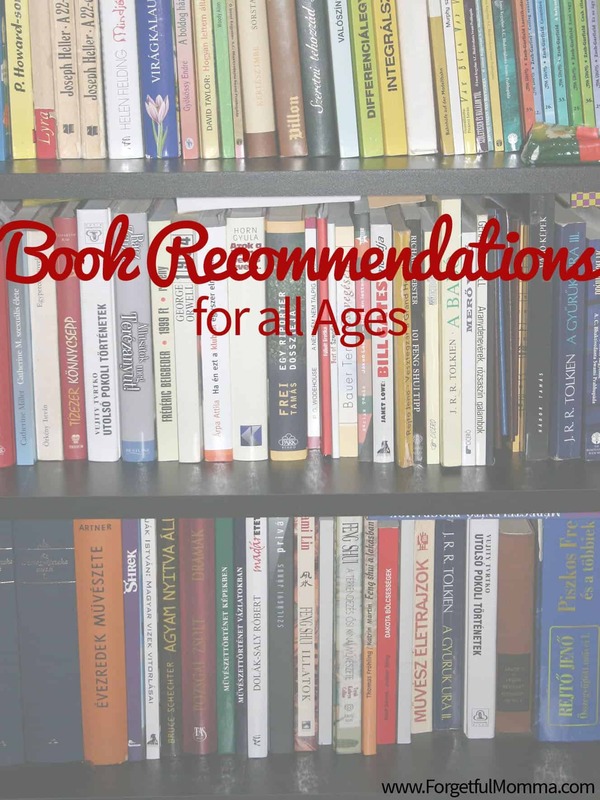 A listing of all the books you have checked out for creating a reading log from later. Tumblebug books – online books just for kids. Story Bird – a great educational resource for your kids to write their own story! Access to a printer – may have to pay per page printed. To access WiFi from your own device. As a temporary “home” office. You can renew, and request books from the comfort of home now. A place to go in the cold winter months. A place to go in the middle of summer that has (most likely) air conditioning. A great place for your kids to interact with other kids. Socialization not just with kids their own age or family members. A way for you, mom, to interact and meet other moms. We need adult conversation too sometimes. A safe place to go for anyone that needs it. A play area for your kids. A different setting for doing school work. Find information about local events. Themed backbacks for kids – one may be full of books and craft ideas about gardening. Librarians. They seem to know everything, or know exactly where to look for it. Borrowing materials are better for the environment. A place to meet with friends. Somewhere to plan family vacations. To plan your garden – love all the books on gardening with kids! A place to listen to podcasts. A space for WAHM to go during child-free time to get some extra work done. The best reason of all to get a library card, and to use it, is: if you don’t use it, you lose it. And they never come back sadly. 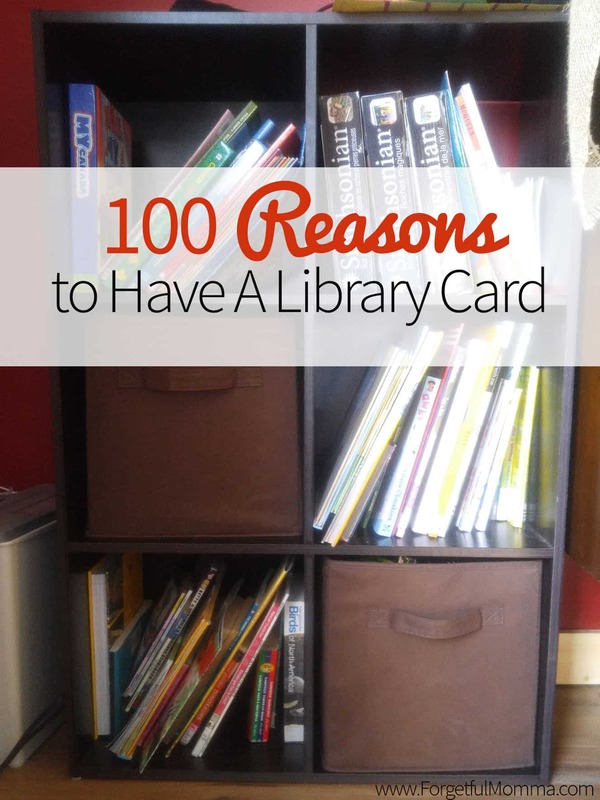 Tell me your reason for having a library card so I can add it! Nice, I have always had a library card. In San Francisco you can even check out a museum pass to one of their great museums. Our library is like our second home! We’re there a few times a week and know all the librarians.